Maid in America - We Don't Cut Corners, We Clean Them! "Adding Sparkle and Shine With Your Health In Mind!" 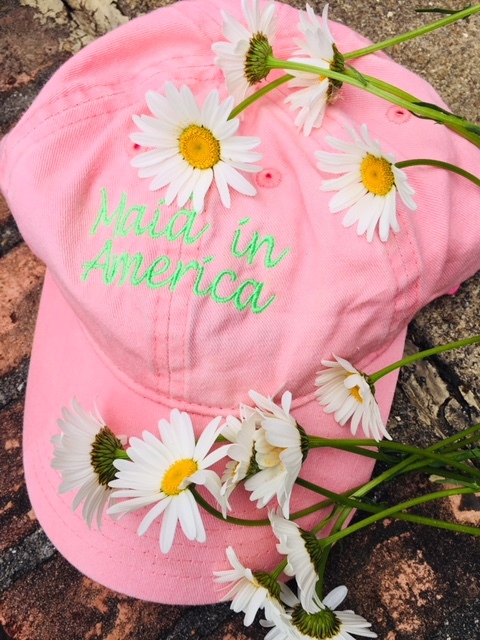 Maid in America gives you peace of mind and time for the important things in life – whether it’s planning a party, catching up on your reading, or just taking a little more time for people you care about. Don't you wish you had more time for the things in life you REALLY want to do? Maid In America is a natural, healthy way to give you the time you so deserve! Time to spend with family, time to spend with hobbies, time to spend with friends! These are just a few of the services we provide - offering you "Sparkle and Shine With Your Health in Mind! Request a Quote online today! Change bed linens – Hyatt style! We have a special partnership program for realtors! Are you or do you have a loved one battling cancer? We can help! Pink is obvious, but as the owner who is a breast cancer survivor I want to honor the many women on this journey. 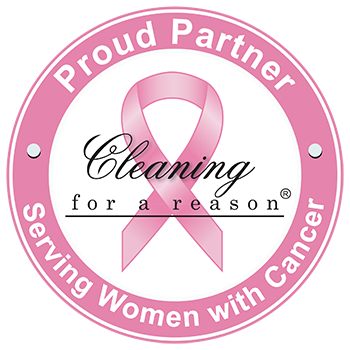 We are partnered with Cleaning for a Reason in providing free cleanings to women going through this battle. 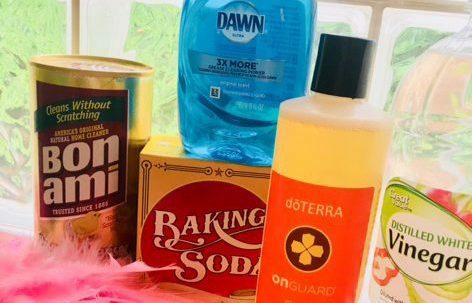 Green because 80% of breast cancers are environmentally related...so let's start with removing unnecessary TOXIC chemicals many companies use to clean & use safer cleaning solutions. We are "Tickeled Pink to Clean Green". Vicky is professional in every way. 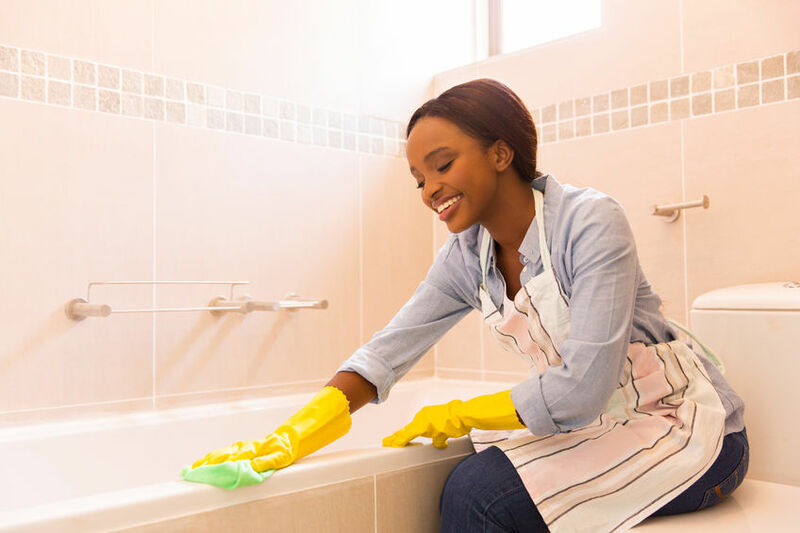 From the moment I first called to inquire til my first cleaning, she was super organized and very responsive to my questions. She runs a 1st class business! My home is spotless when I come in after cleanings and smells so fresh! 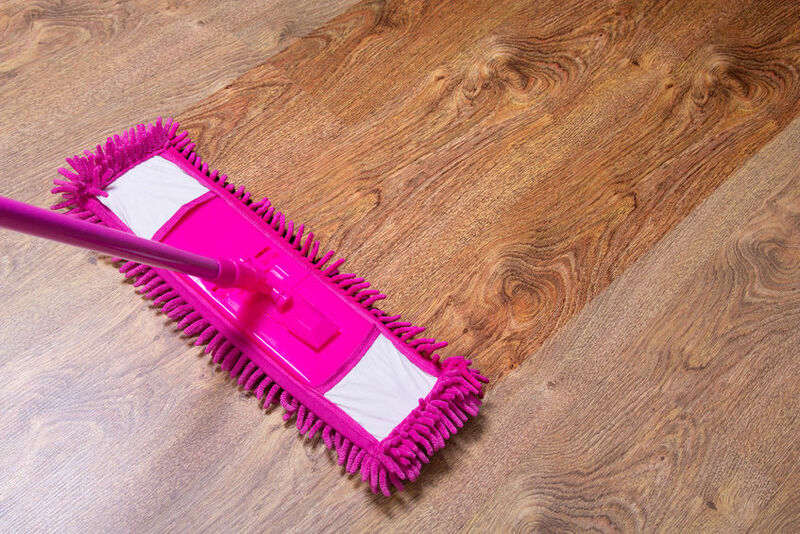 If you’re looking for a cleaning service, look no more! Vicky and her team are wonderful. 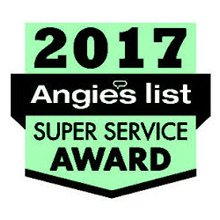 They take great care of your home and are flexible with their cleaning plans to make sure you get exactly what you need. Highly recommend! Very thorough, using no-toxic materials, highly recommended. Every cleaning angel I have had has taken care of our home, leaving it smelling clean and fresh! 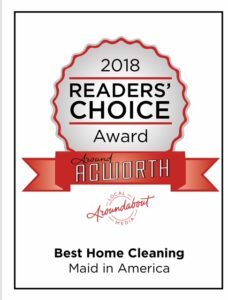 We are relatively new to Maid in America but have worked with several different cleaning companies over the past 25 years in 3 different states. We have been customers for 6 months. Vicky Bates and her technicians are top notch and professional. AND my house has never been cleaner. This is the first cleaning company that I have found that cleans the way I would if I had the time to do it! AND the price is reasonable and well worth it. Even my husband is impressed! Thanks, Vicky & company! Maid in America has been cleaning our home for the past year - making it sparkly clean! I love that when they leave, it doesn't smell chemically but fresh and healthy! They always take care to return my items back in place and... they clean behind the faucets (that's my test!!) Thank you for Vicky and Maid in America for being so amazing! I am a resident of Dallas, GA and have used Maid in America since 2007. A friend recommended her service as they were pleased with Vicky's service. We appreciate the care that Vicky's staff give to our home on a regular basis. Vicky notifies me one week before each cleaning and her cleaning technician arrives as scheduled, which is very important to me. Vicky always sends one technician, not a team, and I request the same technician, which is also very important to me. Since I am the pickiest person on the face of the earth, Vicky and the technician understand and make note on the cleaning document that is customized for my home. I highly recommend this service to anyone. 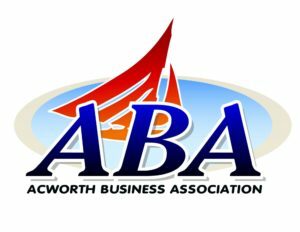 Serving the West Georgia counties of Cobb, Cherokee, Paulding, Douglas and Bartow.